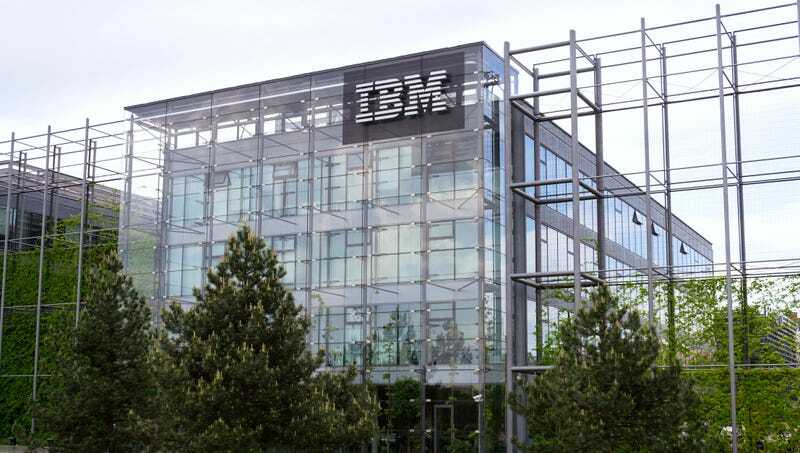 ARMONK, NY—Describing the department as “an inefficient relic of the past the company has outgrown,” IBM announced the closure of its Jew-tracking division Thursday, citing decades of declining revenue. “While the division was a model of demographic research and data harvesting in the 1930s when it represented a formidable percentage of overall profits, Jew-tracking has been a loss-leader for decades now. We’re forced to put sentiment aside and make the difficult but necessary decision to shut it down,” read an IBM press release in part, clarifying that the branch responsible for tracking the names, whereabouts, and political ideologies of European Jews was nothing more than a legacy division. “We look back on our role providing and managing the database for occupied Europe with satisfaction at a job well done, but with today’s Jews largely self-declaring on social media, we must admit the world has moved on.” In a related report, Hugo Boss announced that they were discontinuing their 80-year-old line of high-collared, wide-lapeled black overcoats, citing an industry-wide trend away from heavyweight leather outerwear.